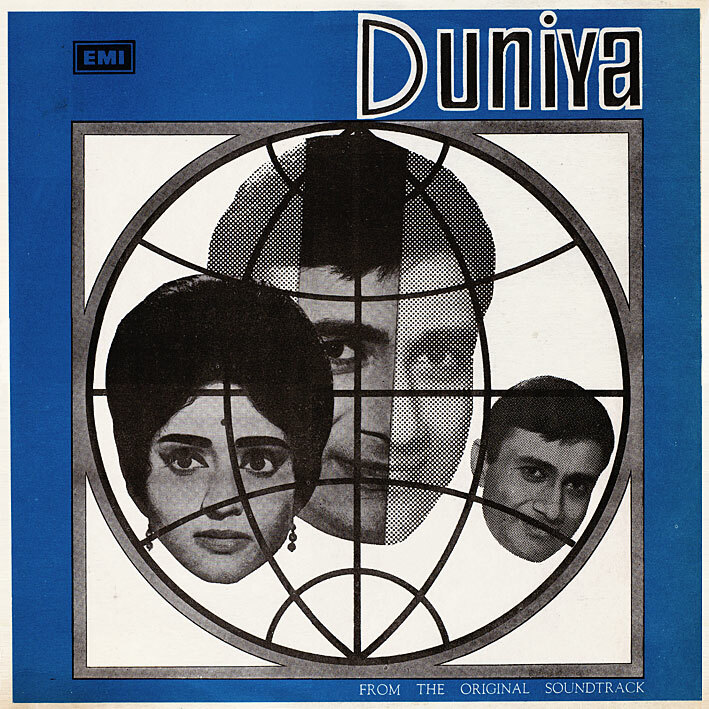 More Shankar Jaikishan; 'Duniya' is another pleasant score with a good feel throughout. 'Duniya Isi Ka Naam Hai' is a nice opening track, 'Jawan Tum Ho' is upbeat and fun, 'Yeh Dharti Hindustan Ki' has a cool old-world oriental vibe and is probably the album's highlight... ultimately though, there's nothing really memorable on this particular effort. But do check it out for yourselves. Thanks again for all the wicked posts! Nope, 'fraid I don't know that one. MingMeow - Gehri Chal soundtrack is pretty easy to get hold of - iTunes or emusic.com have it listed. Also - it's available on CD. Haven't seen the vinyl of this for a while though!